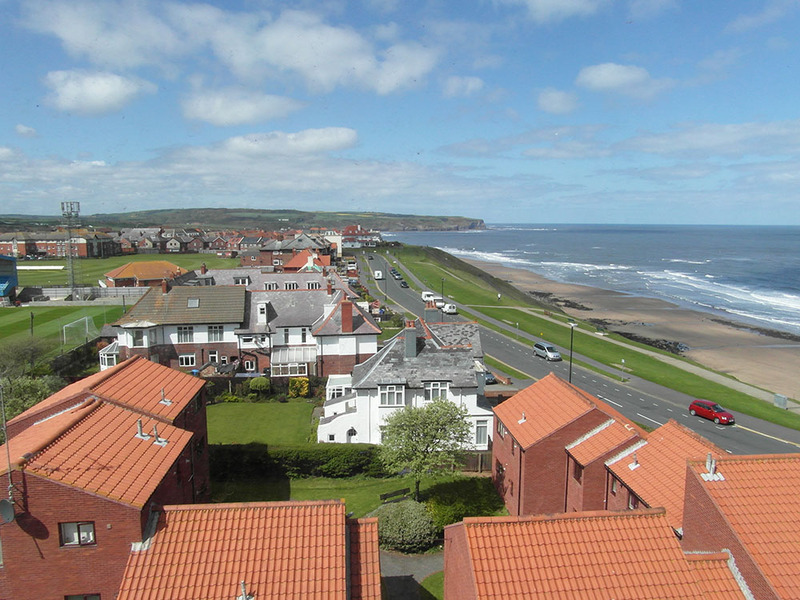 This fourth floor apartment is finished to a high standard and offers magnificent views from every window, this fantastic holiday apartment is in the perfect location for lovers of the beautiful British coastline. The accomodation is extremely well equipped, so that you can relax and enjoy your holiday in comfort. The apartment can be reached by a lift or stairs. The comfortable lounge is fully equipped with TV, DVD, and CD players plus board games, whilst the well-eqipped kitchen has cooker, fridge, freezer, microwave, dishwasher and tumble dryer. 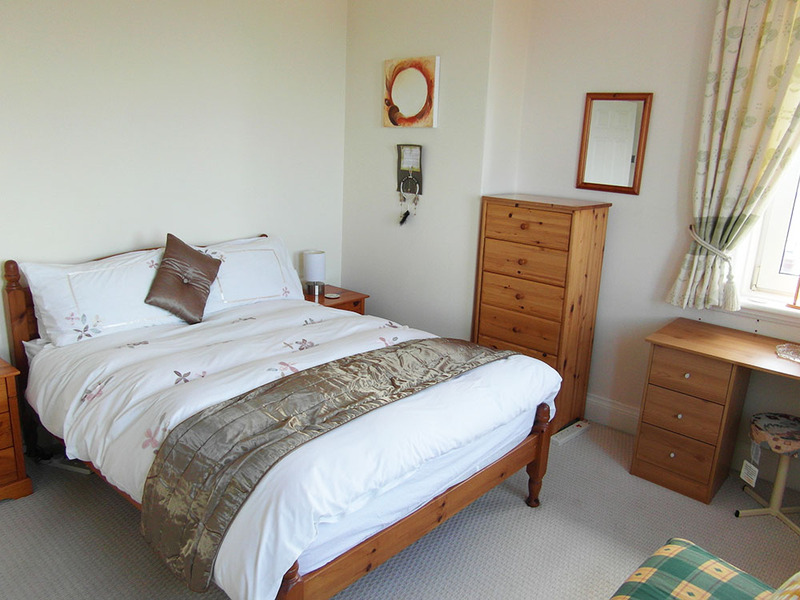 The bedroom has a double bed and ample storage space for two people. The bathroom has wc, sink, bath and a separate shower cubicle. The apartment comes with parking nearby. After seeing and booking via the website the apartment lived up to all our expectations. We cannot think of any way it could be improved, was perfect for our needs, Thank you. Fabulous stay in Whitby and we will be back to stay here. Great apartment that is really home from home. Parking is very handy. Location of apartment is excellent, town is an easy walk away. We were pleased with the quality of the welcome pack, the spaciousness of the flat, the loveluy view, your attention to detail, clear written instructions, the welcome on arrival. There is really nothing negative to say and we would definitely recommend, thank you. Bath robes, umbrellas, binoculars, - Pleasant surprise, Apartment larger than expected, secure off road parking is always our starting point. Extra permits a nice touch too, although not used or needed. Honestly, this is the best apartment we've been in during our stays in Whitby. Everything we needed/could need is provided. The welcome pack wasn't just a welcome but virtually a hug. The Garret felt like home tp such an extent that we came back early one night just to spend some time relaxing and enjoying the place. We just loved it. Perfect location for the Spa, great views and altogether an excellent stay. We will definitely be back. We have never stayed in such a well equipped apartment. It has been home from home. The welcome given by Jean and Rachel was lovely, especially. The Welcome Pack was more than appreciated, thank you. Superb weekend, fantastic views. We couldn't have picked a better place to stay. We are delighted to stay here yet again. We have had bad experiences with other accommodation in Whitby so its great to be able to stay in The Garret which has always been quiet, nice, and clean. 100% attention to detail, Far more provision than we have ever found - spotlessly clean, decor excellent. It was like a home from home. Absolutely everythig one could need, Gold star standard. Apartment was very well equipped, it had everything you needed and more. The views were excellent and we will certainly stay here again. Thanks again Jean for our welcome pack and Rachel for meeting us on arrival. The apartment is much bigger than expected, well kitted out with homely touch, views wonderful. Thank you for a lovely stay in a beautiful location. Great walks, and access to everything. Will certainly get good recommendations from us. We have had a most enjoyable week with stunning views. The apartment is well equipped and very comfortable.Thank you for making us feel so welcome and we hope to return one day. Had a lovely holiday, The apartment is really nice, very clean and well equipped, a real home from home. We had a warm welcome. Nothing was too much trouble. Will definately recommend and hope to return soon. It felt as though we were guests of a very trusting friend. Very reasssuring to be e-mailed and guided to parking. Made to feel cared for by greeting and welcome pack. 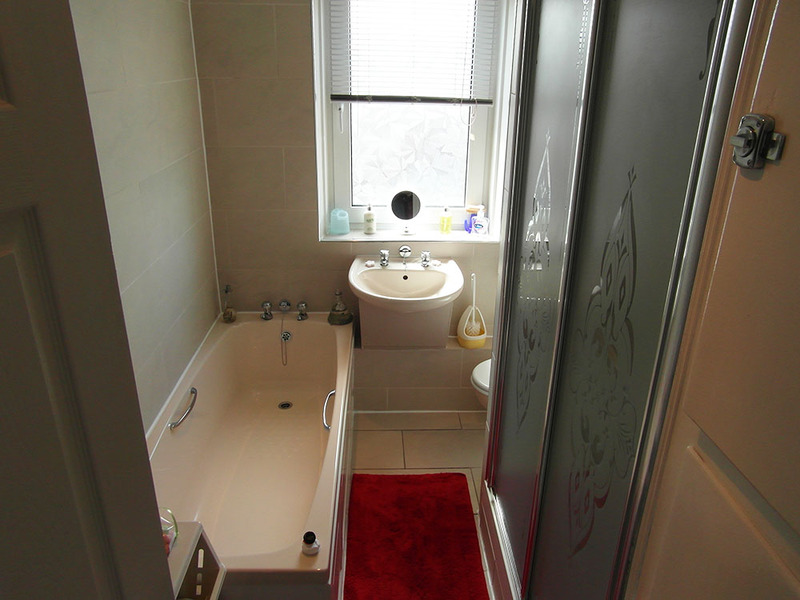 Flat spotlessly clean and extremely well equipped and comfortable. The view is to die for, Thank you! Pleased with the views. The parking was a bonus. Warm and homely atmosphere. Everything clean and fresh. Comfy bed, useful having wifi. Use the calendar above to check dates and availability. A deposit of minimum £50 per week will be required on booking. Balance by cheque required 30 days before occupation, or one week prior to the holiday if paying by bank transfer. Sorry we do not allow pets in this apartment. Smoking is not allowed inside the apartment by law. The Metropole is one of Whitby's most iconinc buildings and can be seen from all approaches into the town. 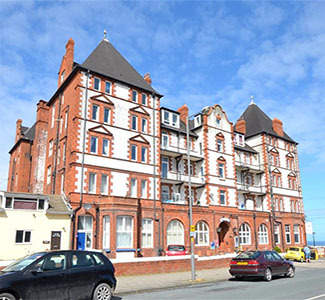 The building is located on The West Cliff on the junction of Argyle Road and North Promenade. Stunning views from all windows. Overlooking Sandsend Bay, You can walk along the beach to Sandsend at low tide. The comfortable lounge is perfect for relaxing and unwinding. 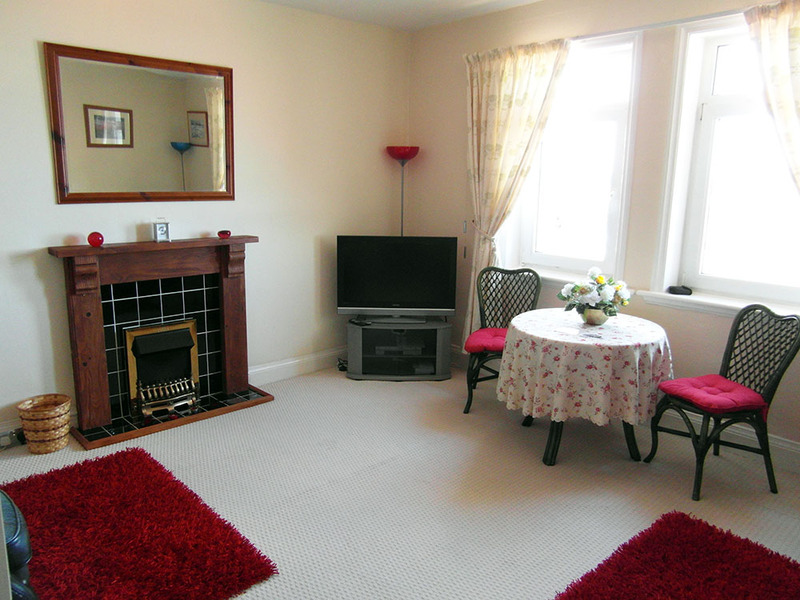 There is a TV, DVD Player, CD Player & Board Games..
Lounge/Dining area with views over Whitby beach and towards Sandsend. 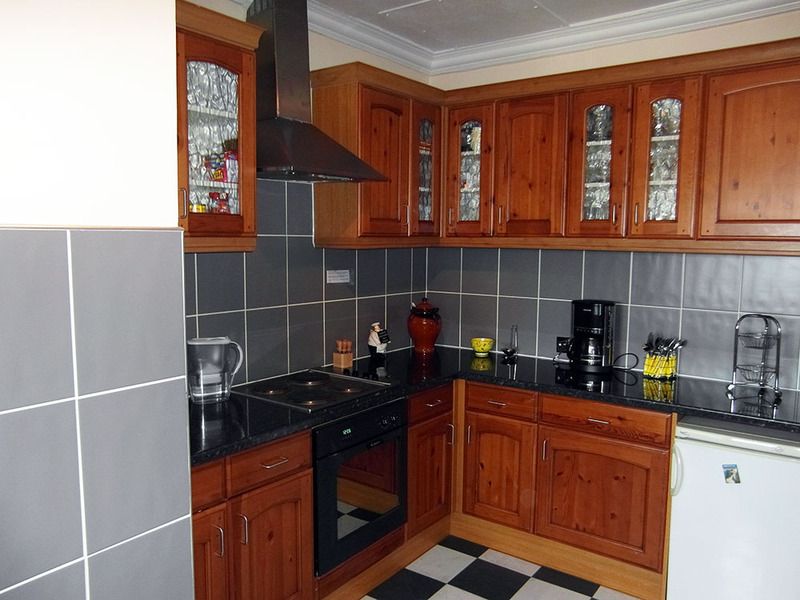 The modern kitchen is equipped with all you need to make your stay enjoyable. cooker, fridge, freezer, dishwasher, microwave, tumble dryer etc. 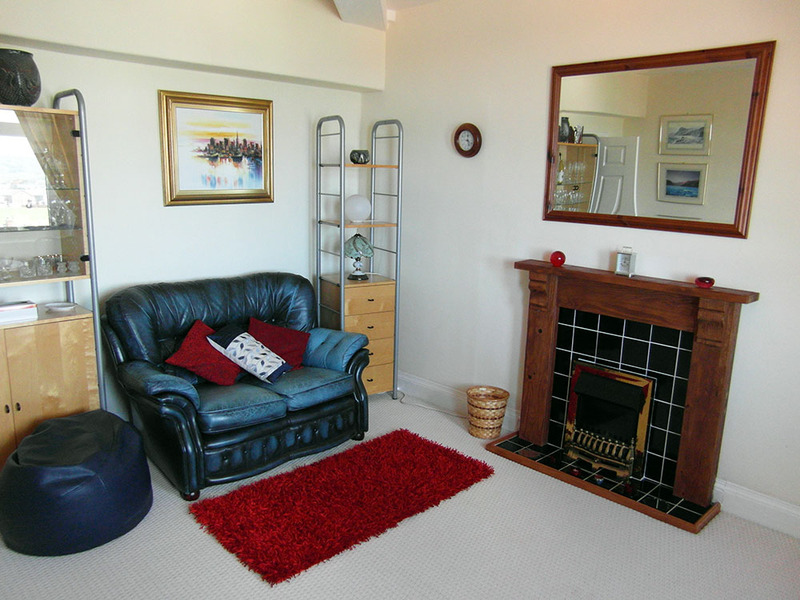 Comfortable double bed, plenty of storage and wonderful views over the beach.